It’s ironic that one of Australia’s major car makers helped setup the Korean motor industry in the 1960s. 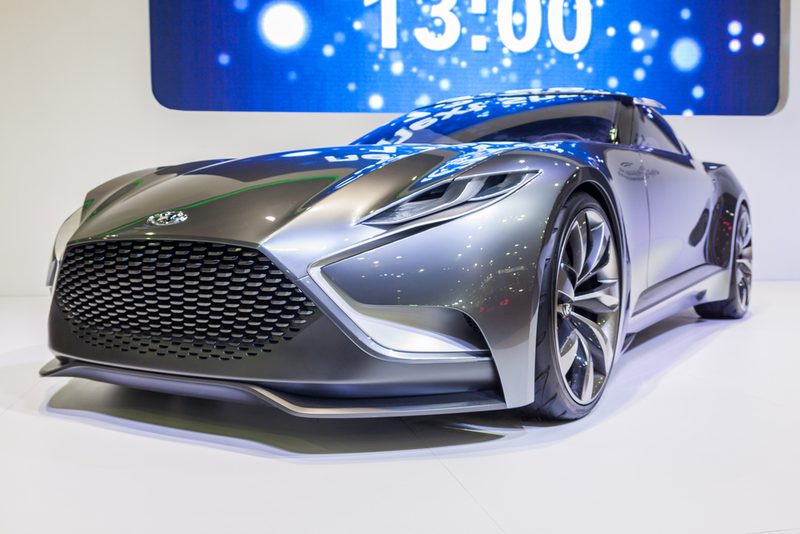 Half a century later, Hyundai overtook Ford to become the world’s fourth largest car maker. In fact, the Korean car industry is now the fifth biggest on the planet, behind only China, the US, Japan and Germany – and it’s fast forging a reputation for quality as well as quantity. While Australia reads the last rites to local Holden, Toyota and Ford factories over the next few years, Korea is celebrating the continued popularity of its luxury models in discerning markets such China, Europe and the USA. South Korean cars also continue to slake the appetites of motorists seeking value for money, reliability and a feature set that rivals the world’s best. And they have learned how to produce vehicles that are popular with motorists everywhere on a scale their Aussie counterparts could only dream of matching. 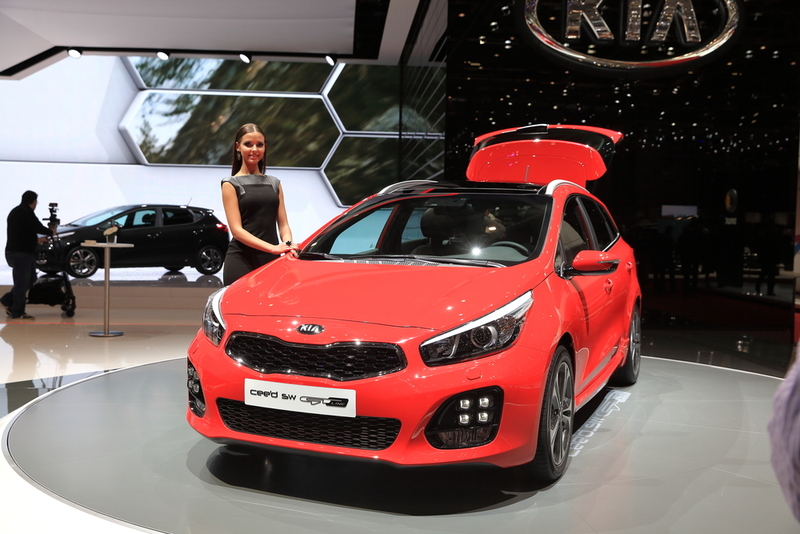 In 2014 sales of luxury Hyundai and Kia models jumped almost 10% to more than 7% of the total market. Hyundai and Kia are now ranked 6th for new car sales in the world’s most competitive market. Since 2013 Australians have bought more Korean-built than locally-made cars. In the past, Australian protectionism slowly but inevitably choked the local industry as overseas makers introduced more cars and fed our hunger for more than the local models had to offer. In the 1970s and 1980s Japan and South Korea built large scale plants making up to 10 times as many cars as ours; the Aussie industry became uncompetitive and complacent, servicing primarily a small local market with a limited range of models that had little appeal overseas. In contrast, the Koreans shut out overseas makers from their local market almost completely but focused on building globally competitive models to export to the world. In his article Retracing the fall of the (Australian) Car industry, economics editor at The Age, Tim Colebatch said the Hyundai Excel, a world-class car with a cheap price tag, changed everything for the Korean car industry. “It was a huge success. And when South Korea was forced to open up to car imports, the government reinforced the buy-Korean mentality by making it known that if you were seen driving a foreign car, you risked a tax audit,” he said. Colebatch said the cost equation in Australia and the relative fall of global car prices over the past 20 years made it impossible for local car makers to survive. In South Korea, however, government threats of tax audits on citizens seen driving foreign cars in the 1980s left an indelible mark on motorists and saw the local industry prosper. With the writing on the wall for local car makers, Australia has moved quickly to sign Free Trade Agreements with Japan and South Korea, which took effect in late 2014 and early this year. Now Korean and Japanese cars are tariff free, making prices more competitive than their European counterparts and offering motorists more features and technology in their vehicles at similar or lower prices. The one redeeming outcome for Australia from the demise of the local car manufacturing industry is that South Korea, China and Japan need more of our iron ore to make the cars most of the world now wants to buy.